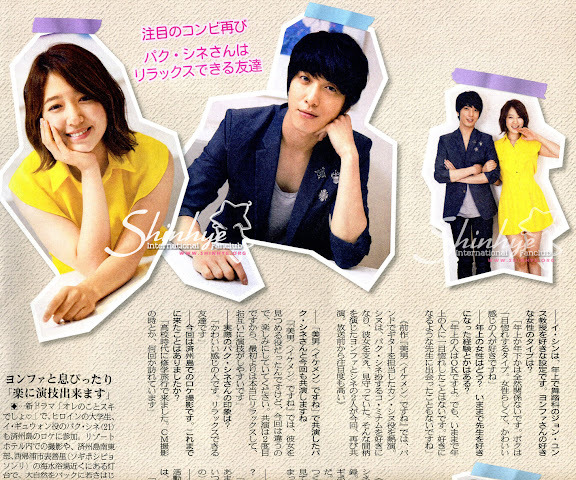 Shin Hye and Yonghwa are featured in a weekly Korean Hallyu newspaper! In this week's <韓FUN>, the magazine celebrates Yonghwa's birthday. 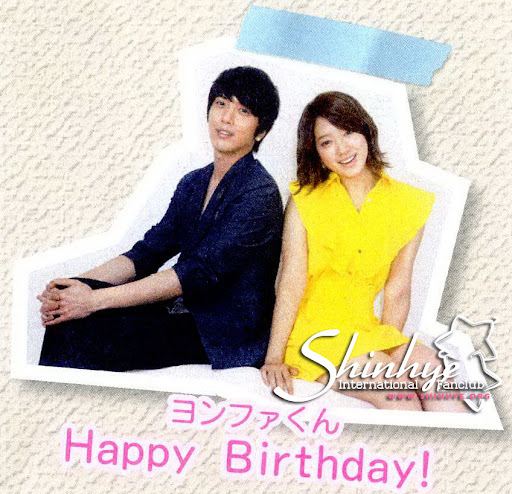 But to our surprise, Shin Hye is in the spread too! She looks so fun and chic in the yellow dress! 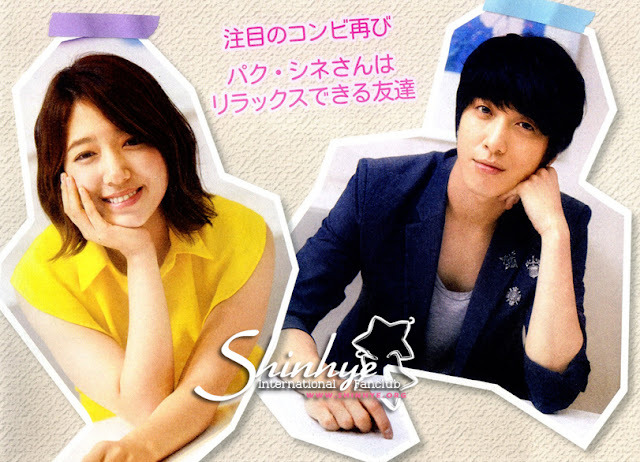 There will be a Shin Hye interview in next week's <韓FUN>, which will be published on June 29 2011. Stay tune for more scans to come!